He soon joined the political ranks himself, serving as state senator then US Senator. 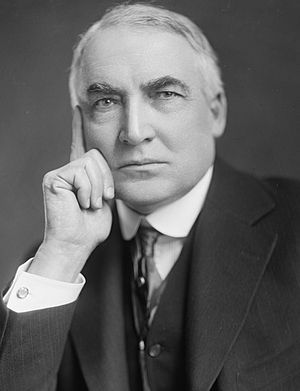 In 1920 he became the Republican candidate for President because, as fellow Ohioan Harry Daugherty later explained, “He looked like a President.” [Whitehouse.gov] He won by a landslide. 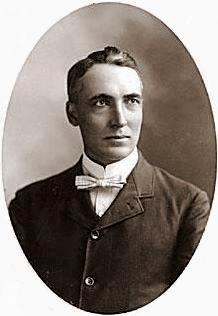 Harding died of a heart attack in 1923 while on a trip to San Francisco. 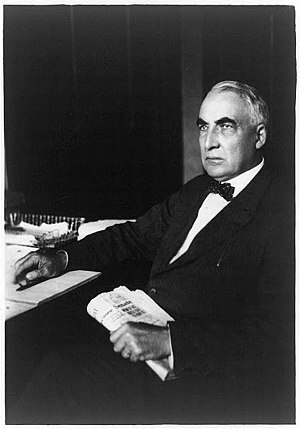 This entry was posted on Friday, November 2nd, 2012 at 11:54 pm	and tagged with Warren G Harding and posted in American History, History, postaday, Thought of the Day, Today's Birthday, Uncategorized, United States. You can follow any responses to this entry through the RSS 2.0 feed.